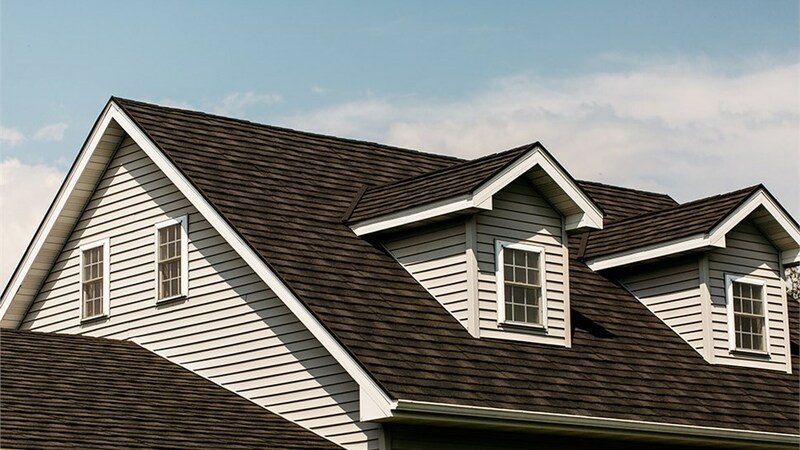 If you’re looking for an Oregon metal roofing company that has a long-standing history for providing quality products to satisfied customers, look no further than the roofing experts at Get-A-Pro! 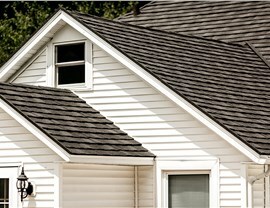 For over 17 years, we’ve been offering stunning and durable metal roofing systems at a price you can afford. Our products are engineered with strength and safety in mind, promising ultimate protection for your home for years to come. 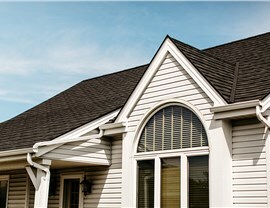 With flexible financing on our affordable products, you can find the ideal roof to fit any budget. 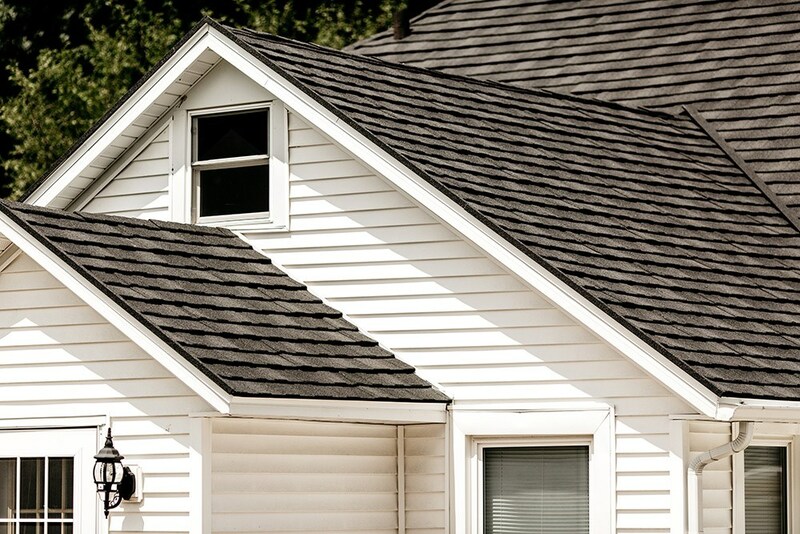 When hiring a local roofer, it’s important to do more research than simply searching “metal roofing contractors near me.” Look at ratings from previous customers as well as professional accreditations to ensure that you choose trusted installers. 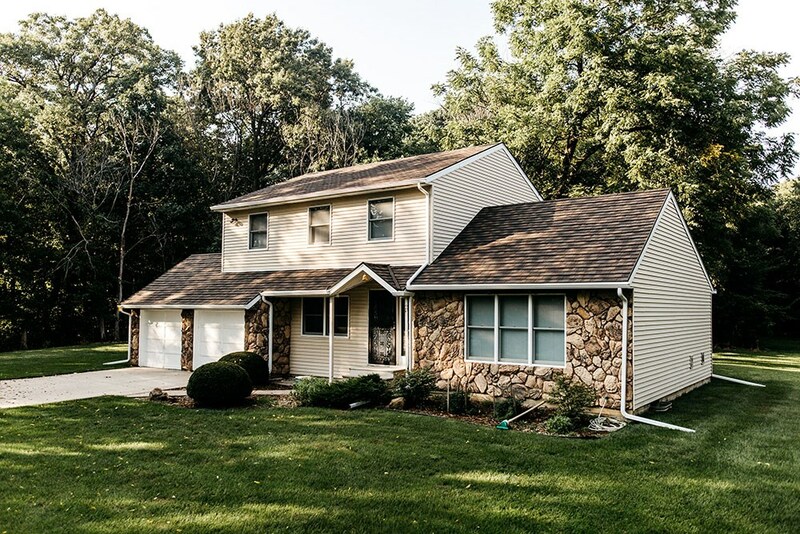 With an A+ rating from the Better Business Bureau, a Building Performance Institute, Inc. (BPI) accreditation, and as a member of the Metal Roofing Alliance, our customers enjoy peace of mind knowing that their home is in the very best hands. 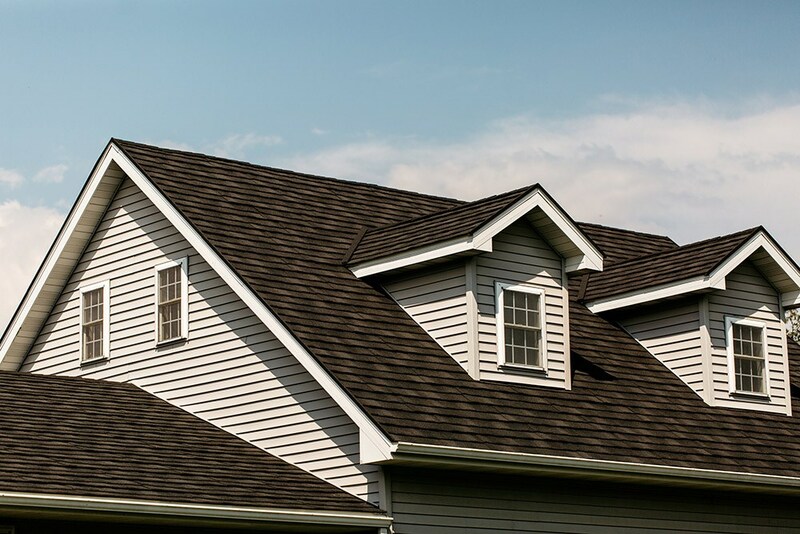 Superior Craftsmanship: Our factory-trained roofers ensure expert installation and all of the work is backed by our licensed, insured, and bonded company. Outstanding Customer Support: We’ll give you a direct phone number to reach us at so that you’ll never be stuck waiting on customer support. Flexible Financing Options: Get-A-Pro offers competitive financing plans to help you improve your home faster, no matter your budget. Direct Warranties: Our streamlined warranty process keeps our customers protected while offering ultimate convenience. Free, No-Obligation Estimates: When you choose Get-A-Pro, you’ll never be blindsided by a surprise bill at the end. 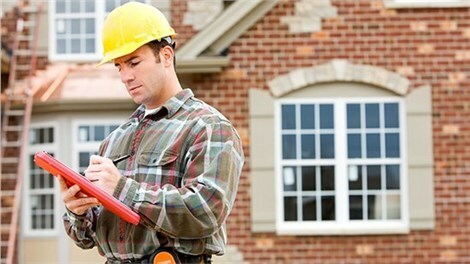 We begin all of our projects by conducting a free consultation complete with an accurate, upfront estimate. 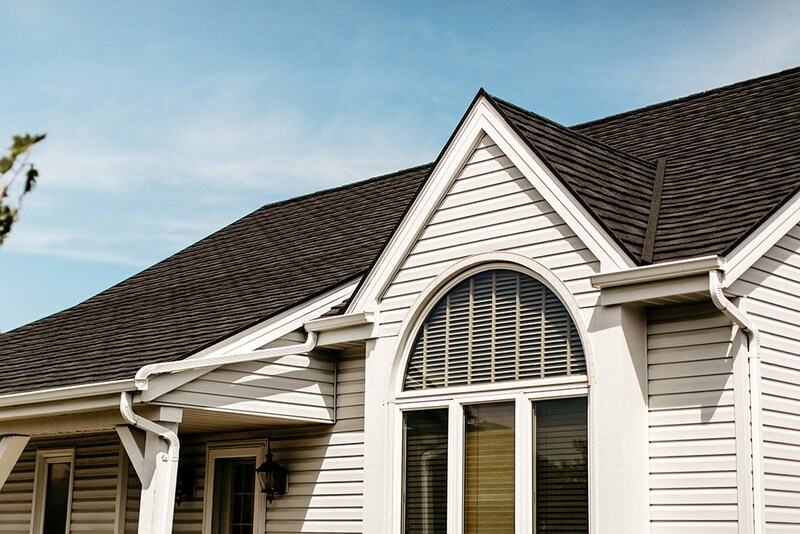 For more information on the features and benefits of our products, contact Get-A-Pro—the premier company for metal roofing systems for Madison, WI. 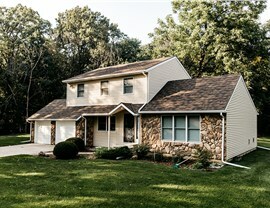 Give us a call or fill out our online form to schedule a free, no-obligation estimate today!